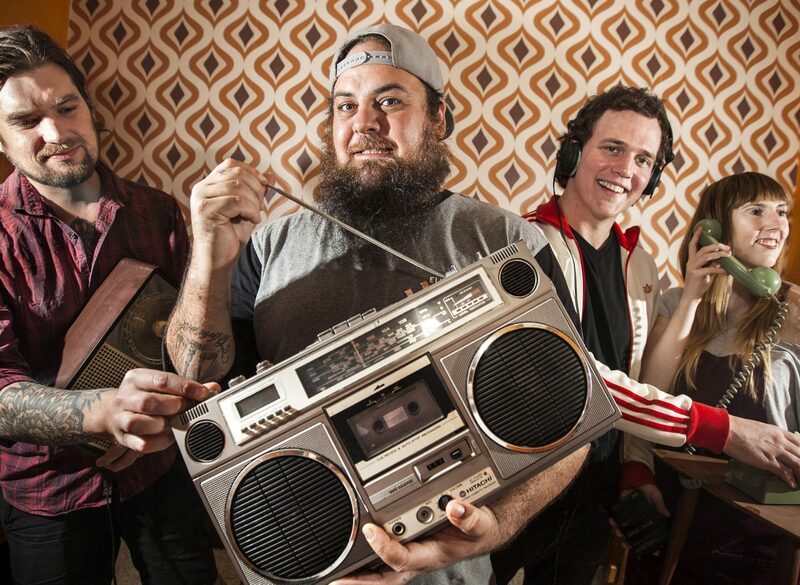 melodic sing-a-long folk with the raw energy and DIY ethos of punk rock. Drawing influences from artists such as Frank Turner, Erik Petersen and Against Me!, the band never ceases to get a crowd to throw their fists in the air and sing along to their anthemic tunes which have been described as honest, raw and easy to relate to. European tours (UK, Germany, Austria, Switzerland, Czech Rep, Belgium) where they were favourites at festivals like Mighty Sounds (twice), No Borders No Nations, Earthquake and Ziva Ulice. The Shabs released their second full-length album Can You Hear Us At The Back in March of 2019 supported by a South African, European and UK tour.